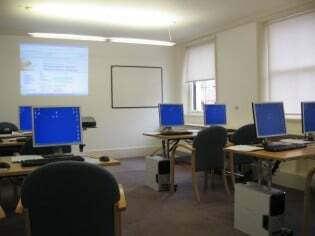 Our Microsoft Excel Pivot Tables course is suitable for those with a basic working knowledge of Pivot Tables who want a greater understanding of the more sophisticated functions and features available. You may also wish to consider our soft skills training workshops. Prior use of Pivot Tables or our Excel Advanced course. At the end of this course you will have a greater understanding of the functionality and potential of Pivot Tables. You will be able to construct and manipulate complex summaries and analyses of data using Pivot Table tools, control visual and data formatting, manage and add to the statistical analysis of your data, deal with varying data sources, automate, troubleshoot and utilise Pivoted data in many different contexts. When and why use a Pivot Table? What is a Pivot Chart? I really enjoyed the course. It was nice to have the pivot table course but I also appreciated the other helpful Excel tips. None for improvement, I felt the course was extremely useful and will improve performance in my everyday work. Jens is excellent and very knowledgeable. Very informative. The best trainer, very patient. It was new to me and I was able to understand fully.